This weekend, artists who choose two-wheeled machines as a medium for expression will display their masterpieces at the Handbuilt Motorcycle Show 2017 in Austin, Tex., from April 21 through 23. 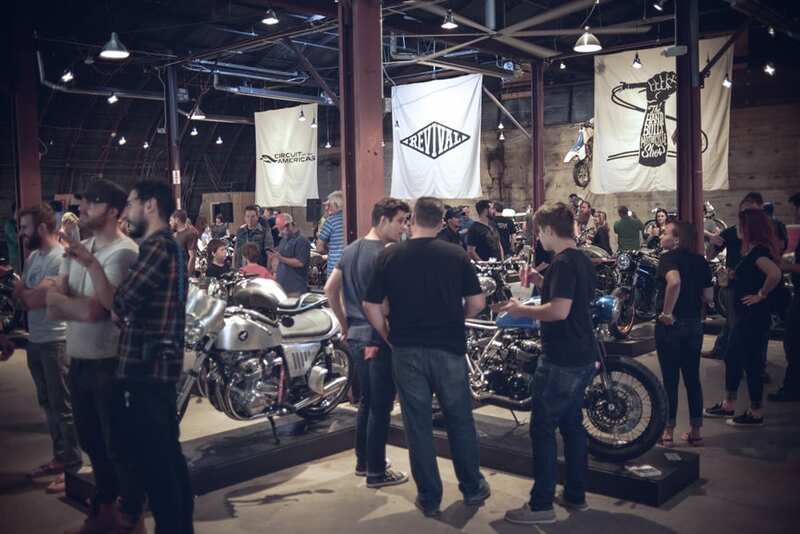 The annual exhibition, presented by the city’s own Revival Cycles, is in its fourth year and showcases custom-made bikes from all over the map while strengthening the sense of community between craftsman and connoisseurs. This year’s lineup includes bikes by Roland Sands, Max Hazan, Shinya Kimura, Jeremy Cupp, Jessi Combs, Clay Rathburn, Kim Boyle, and Craig Rodsmith among others. Past works have included those by the innovative teams at Revival (responsible for the stunning Revival 140), Confederate Motors (home of the P51 Combat Fighter), and Ronin Motorworks (creator of the 47 series). There have also been special builds by big brands such as BMW and Moto Guzzi. The camaraderie commences tonight with the Rebel Yell Handbuilt Show Kick-Start Party hosted by the South Congress Hotel at 7 PM. The expo officially opens on Friday at Austin’s Fair Market venue, which comprises 16,000 square feet of interior space complemented by an additional 15,500 square feet of outdoor entertainment area. Attendees will find more than the bikes breathtaking, however, as there will also be the Wall of Death. The ominously named attraction features riders racing along a vertical, circular track and has been a stunt staple since the turn of the last century.